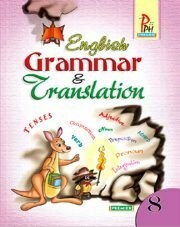 A Book to learn various topics of English Grammar. 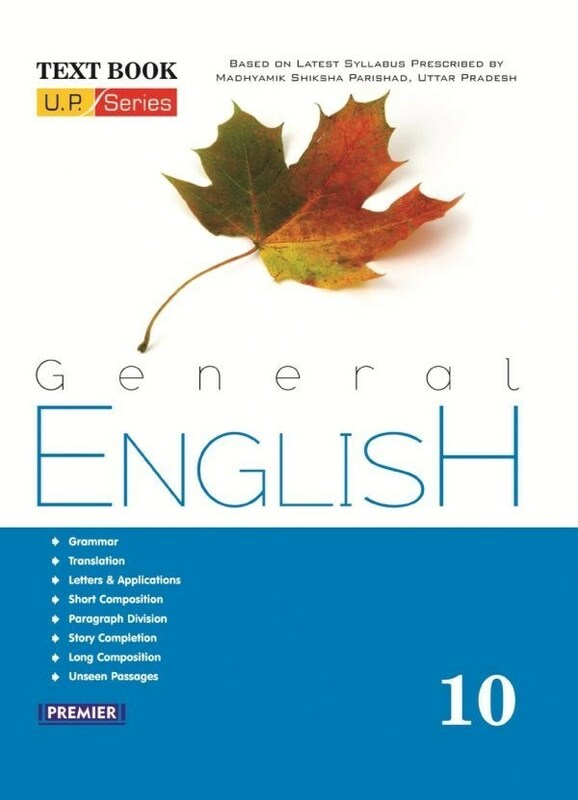 “General English” – 10 (U.P. 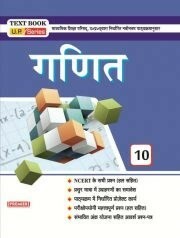 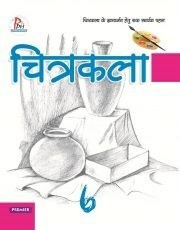 Board, Hindi Medium) for class 10th is a highly hoped book in the UP Board Books Series of Bookman India. 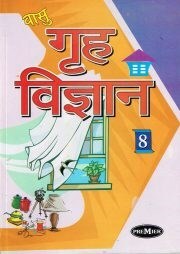 It has been wisely written, framed and designed according to the latest syllabus prescribed by U.P. 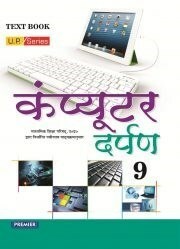 Board. 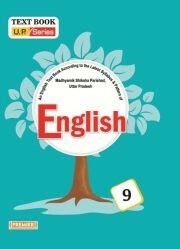 It is expected that this UP Board General English Text Book for class 10th will act as complete course material for the students to succeed in their finals.